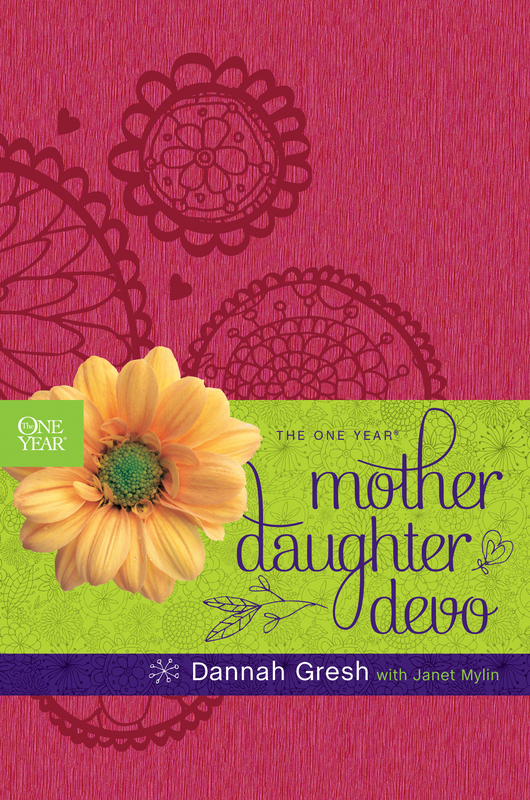 The One Year Mother-Daughter Devo is designed to be used by a mother and her tween daughter; both can read and understand the same devotion and share in the “girl gab” section to discuss their understanding of Scripture and their relationship with God. The devotion will strengthen mother-daughter relationships as well as their relationships with God. 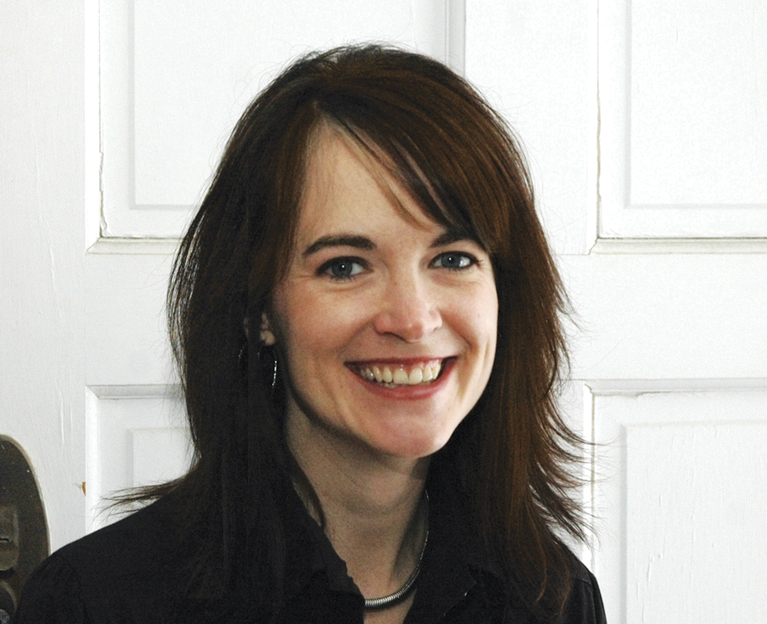 Topics for the devotions are centered around issues that best-selling author Dannah Gresh is known for addressing through her books and mother-daughter conferences. 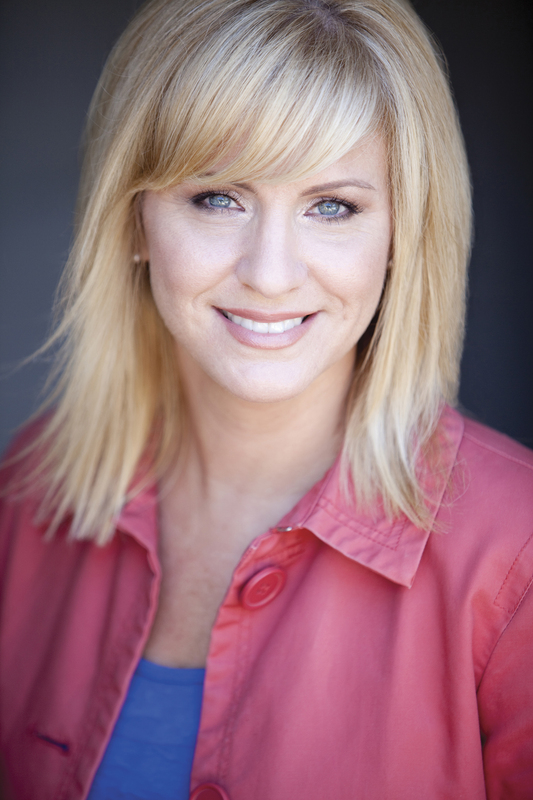 Topics include modesty, purity, self-esteem, handling emotions, witnessing, living the faith.